JW player was supporting content creators in monetization part as their uploaded videos could not be downloaded by users. And, it was becoming famous for embedding videos into web pages. But here we are, providing multiple ways to download JW player videos without any cost. Just stick with any of your favorite methods you will be downloading jw player videos right away. Behind all the images and videos you enjoy, it is the code which turns into a satisfying experience using the call to action. Search engines read this code to place such indexed content on specific web pages. You can utilize this page view info to download jw player videos 2018. Here is the stepwise procedure to download it. 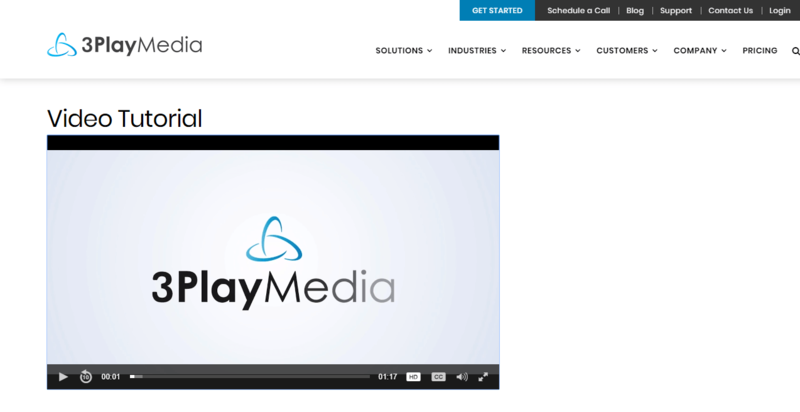 Step 1: Open your preferred video which is hosted by JW player and play it for a while. (playing for 5-7 seconds will do the job. Step 2: Right-click on the following page and select “Inspect“. You can directly open it after landing on a web page by simply pressing Ctrl + Shift +I. 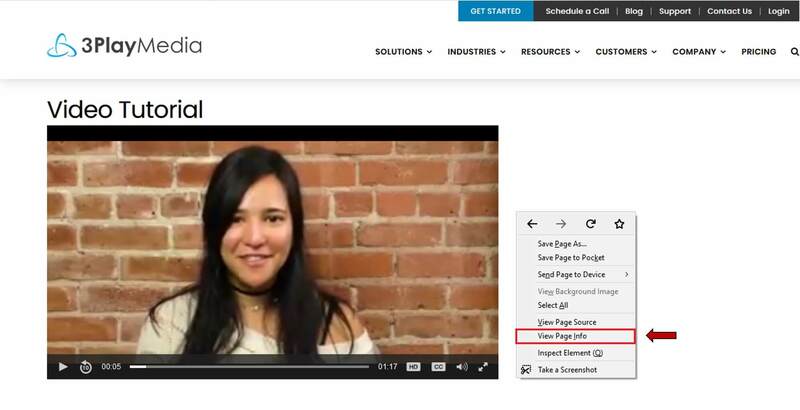 You May Also Like This - How To Download Vigo Videos in Mobile/PC? Step 3: Then the element page will be opened. You will certainly face similar to the following capture. Step 4: Now move your cursor on the video which will cover that space with blue. And you will able to see the source link to download it. For a clear view, refer to the following image. Step 5: Copy that url and paste it in a new tab. Or, you can Click on Save as and you will be asked to select a path to save it to a specific location. Step 1: Open the website which has jw player hosted videos and play it for a while. Step 3: Now jump to the media section from the upper mega menu. Step 4: Scroll down a bit to find a video file from the list. 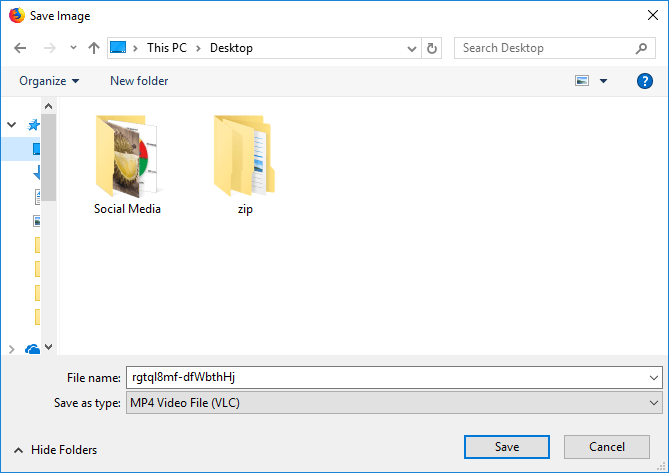 Step 5: Select save as and choose a location where you want to place downloaded video. Step 1: All you need to have is firefox browser. If you don’t have, install it from here. Step 2: Now navigate to Firefox > Add-ons. You can simply jump to this navigation using Ctrl+Shift+A. And, search for Flash Video Downloader. Step 3: Click on Add to Firefox and within a few seconds, it will be added to your browser. You will see a new icon of an add-on is added within the extension bar. 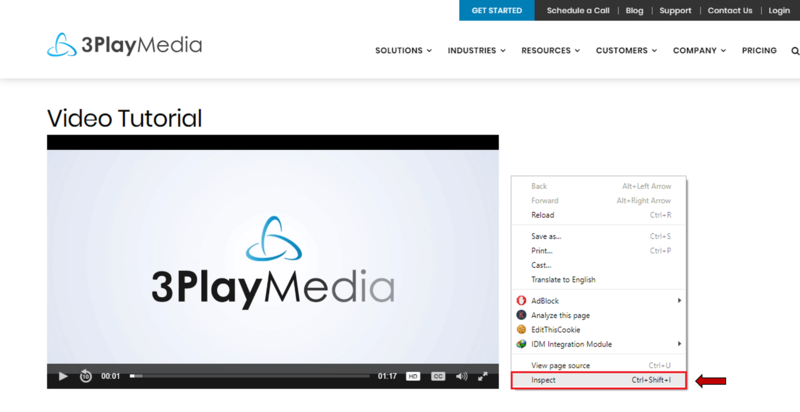 Step 4: Now open URL you want to download a video from. Play it for a few seconds. 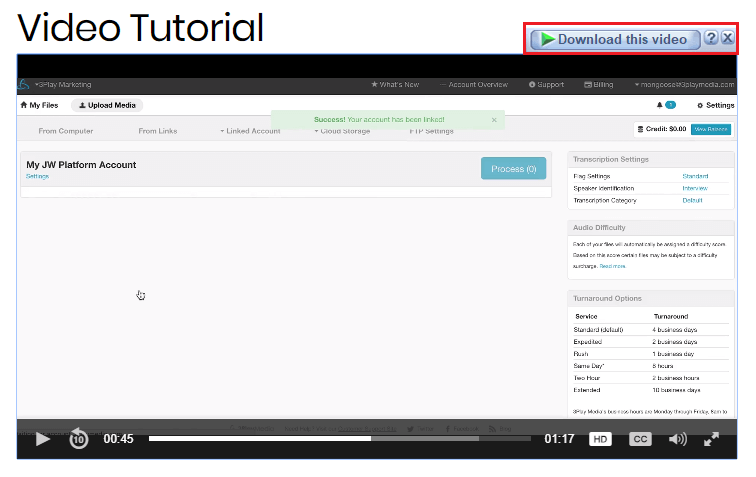 Step 5: Click on add-on icon which will show you generated download button. Click on that download button and provide a path. It will start downloading that video. 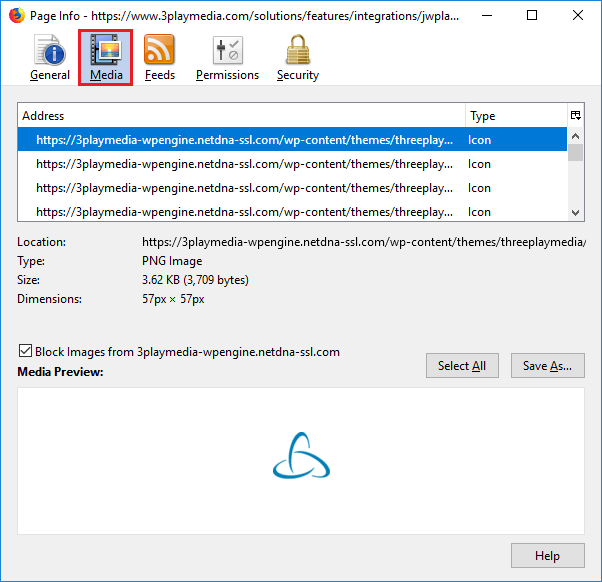 Step 2: Launch GetFLV and open website where videos are hosted by JW Player. Step 3: You can paste web page URL directly into GetFLV. 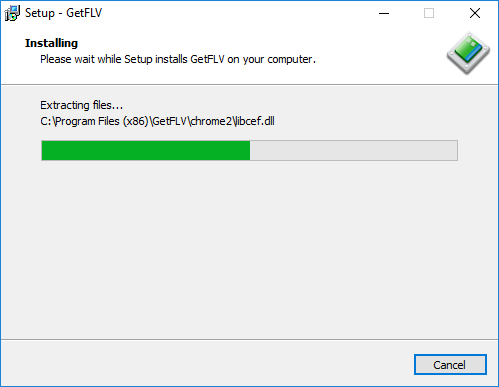 Once you start playing video it will automatically generate download URL within GetFLV. Step 4: Now click on “Download” button placed at the right side of the screen. Step 5: It will start downloading the video. Downloading process can be observed through “Video Downloader” option. These simple methods will let you allow download jw player videos free. If you don’t want to use any third party platforms, then the very first method is highly recommended. Otherwise, you can download jw player videos using IDM. If you find this article informative, then share with your friends. You can also suggest other jw player video download methods in the comment section.